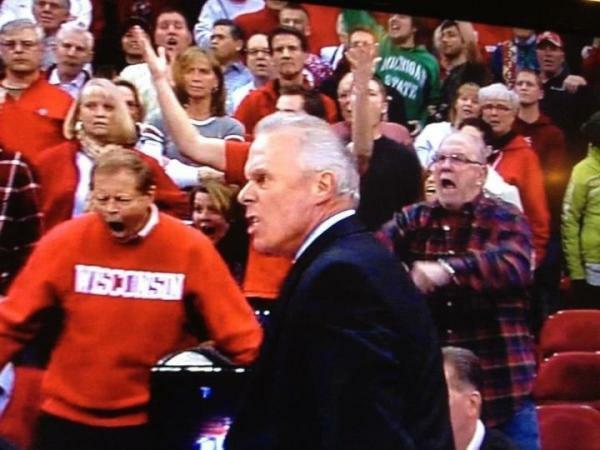 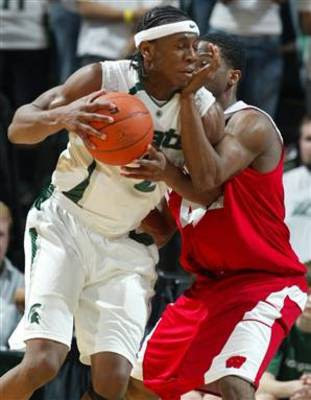 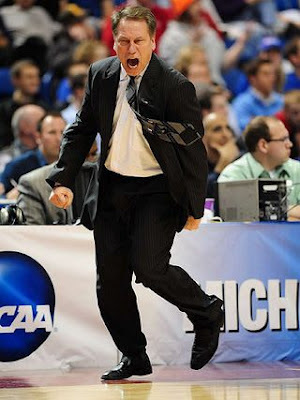 Following this post, the Spartans dominated the Badgers 69-55 in East Lansing on February 16. 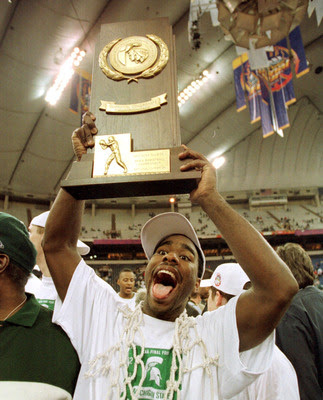 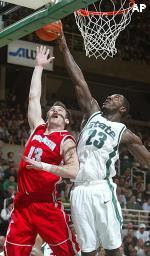 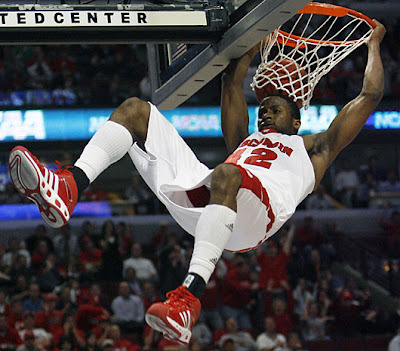 Michigan State also beat Wisconsin in the Big Ten Tournament semifinals, 65-52. 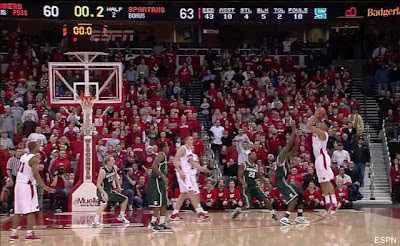 All MSU’s frustrations were bottled for a streak-snapper game this season. 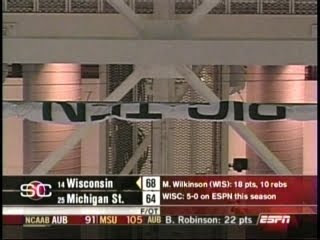 Both teams struggled to score and Wisconsin held a 22-21 lead at halftime which, in a hilarious comparison, was dwarfed by the conference’s first ever football championship game halftime score (MSU led Wisconsin, 29-21, on the gridiron).